Today is May the 4th why is this day important?, I hear you ask. Well, if you’re a Star Wars fan, there’s no explanation needed, but for the rest of you (MayThe4thBeWithYou may ring some bells), here’s a brief history of this official Star Wars day! The origins of this day allegedly lie with Margaret Thatcher, and the phrase was used on 4th May 1979 when she first took to office as the UK Prime Minister. It is supposed that the Conservative party printed an advert in the London Evening News which said, May the Fourth Be With You, Maggie. Congratulations, and this only really exploded in the rise of social media in the past decade before it became a worldwide celebration. 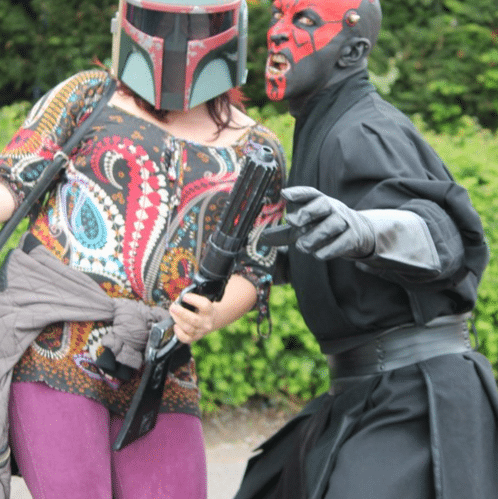 This now means that special offers and deals on Star Wars games and merchandise always happen on 4th May, as well as events where fans dress up as their favourite Star Wars characters. 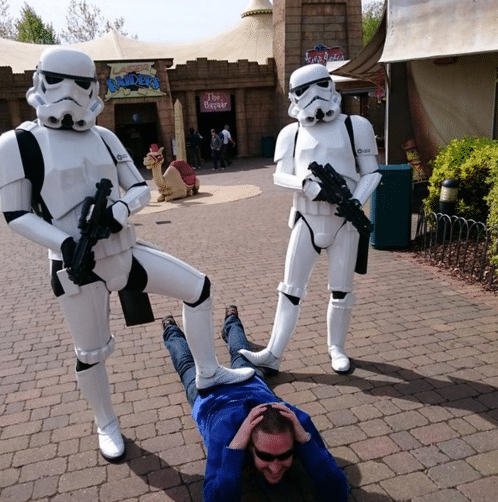 One company that really utilises #StarWarsDay is LEGOLAND! LEGO Star Wars Days is a fun-filled weekend celebration fit for all ages that brings together the Star Wars and LEGO universes. From the end of April to the beginning of May, visitors can visit the LEGOLAND Windsor Resort to see the 500,000 brick Death Star model. Visitors are invited to dress up in their favourite out of this world costumes, and will get to meet their favourite intergalactic characters whilst putting themselves through their paces with a Lego Droid Building Workshop. 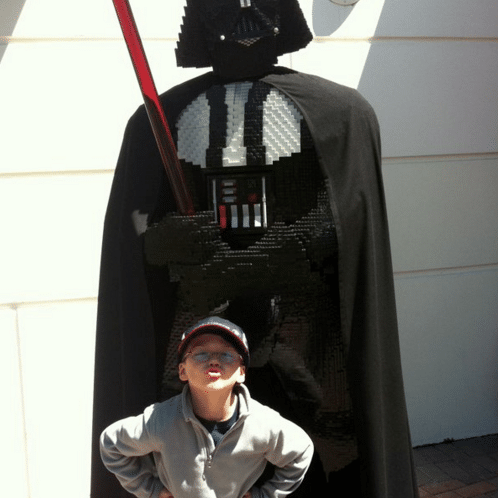 See some of the awesome efforts from last year’s Lego Star Wars Days below!